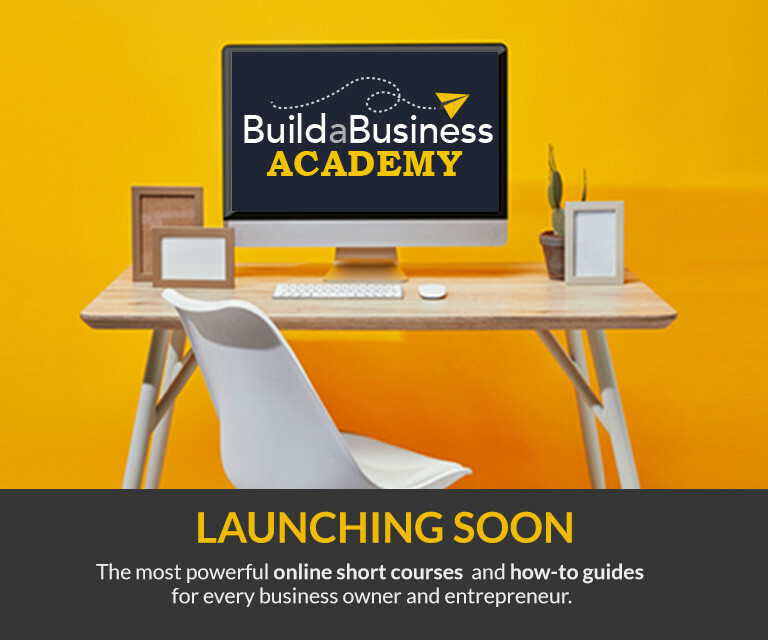 For the business start-up who wants to accelerate fast on the right path to success. A comprehensive package of powerful benefits to fast-track the success of your business. 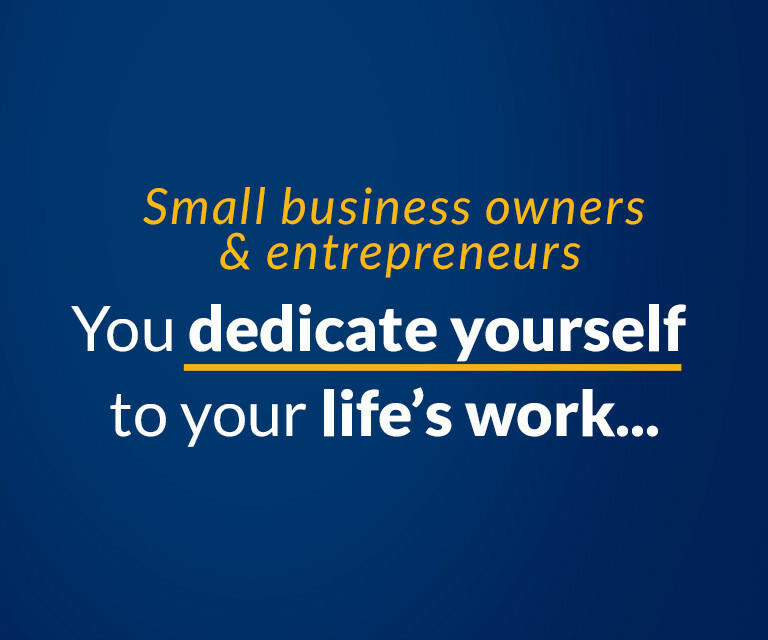 For any small to medium size business seeking the x-factor for growth and success. If so, come join us! 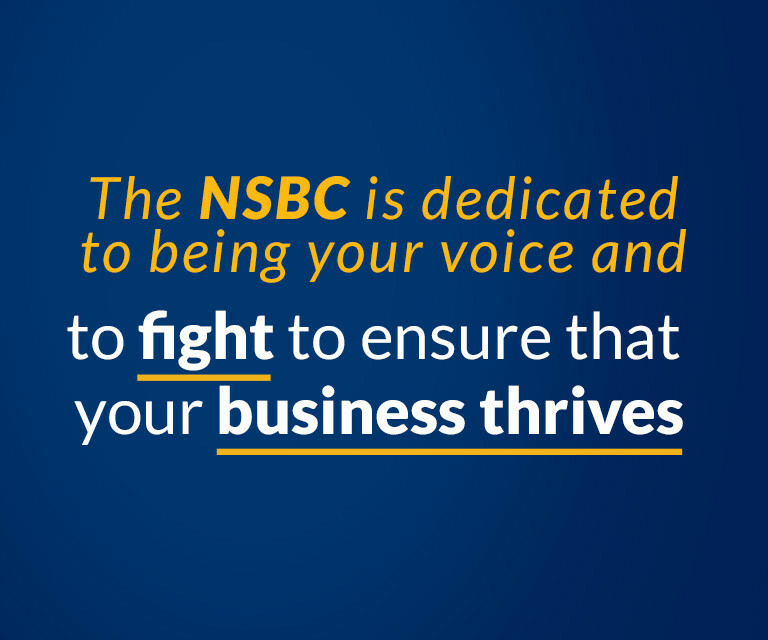 Are you a leading brand that has has a powerful solution for the SME sector and wants to partner with the NSBC?